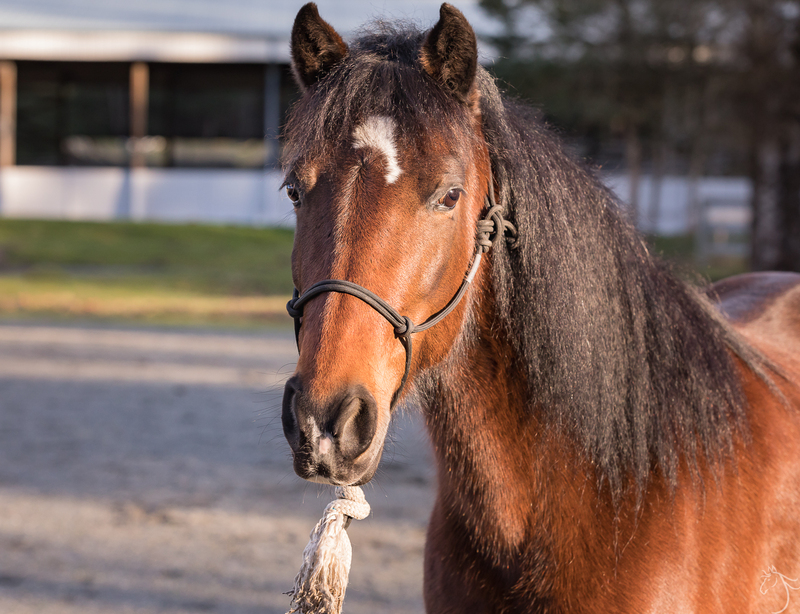 Tasara is a sweetheart! 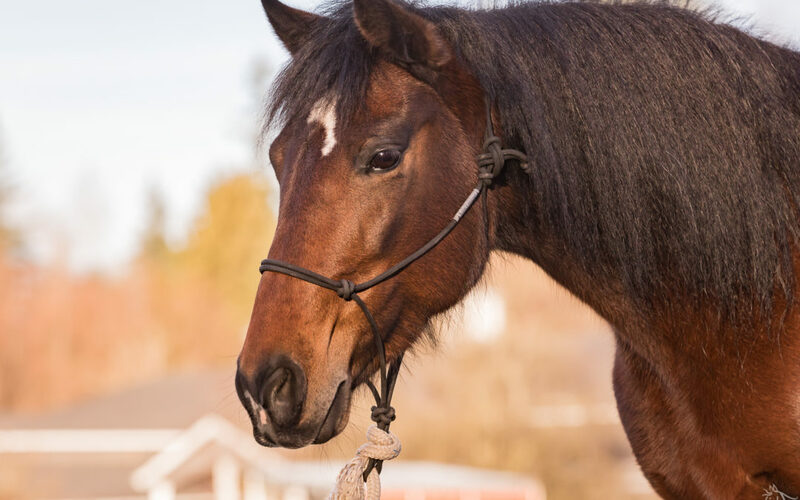 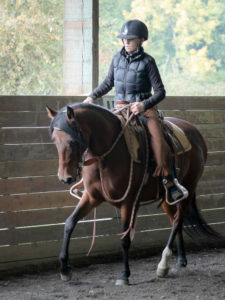 Her sensitive nature and forward energy make her an ideal horse for a rider with a light touch and calm personality. 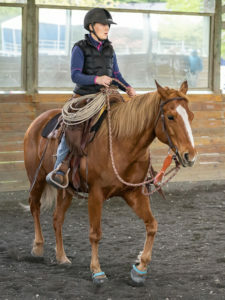 She was recently started at SAFE and is in full training. 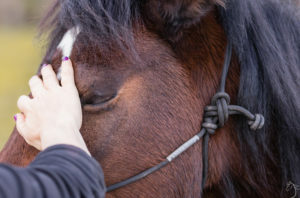 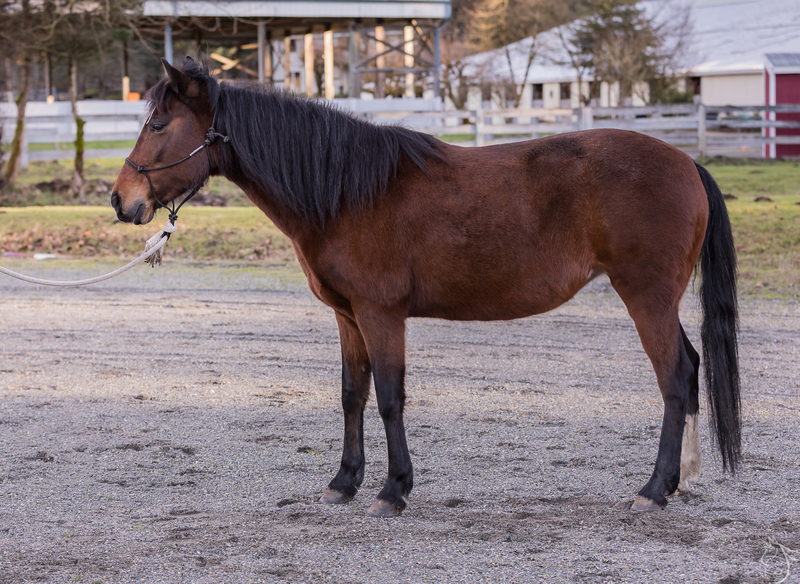 She has smooth gaits, she’s well behaved and she just loves people! 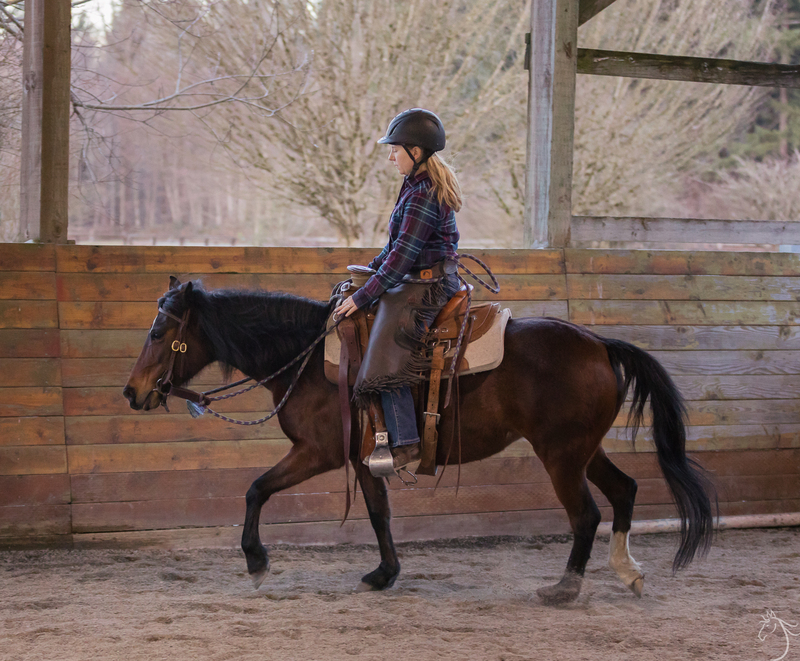 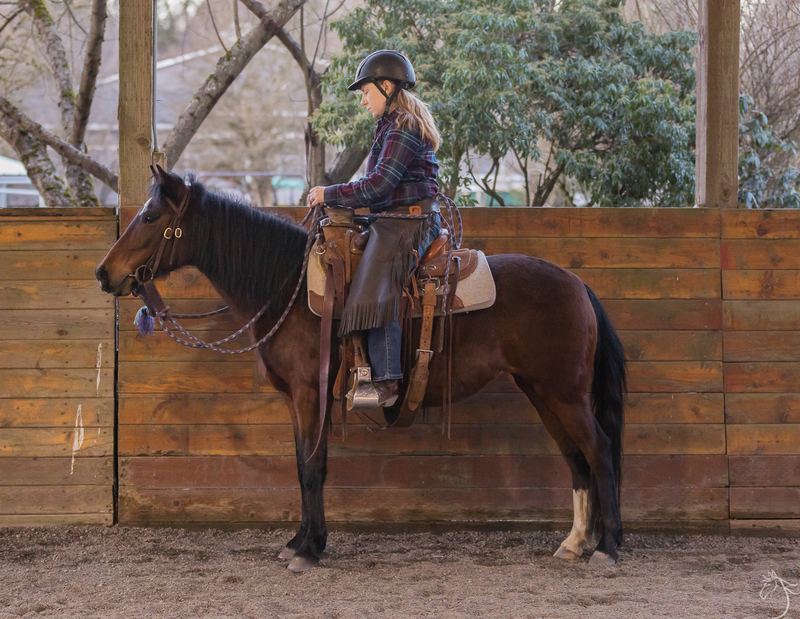 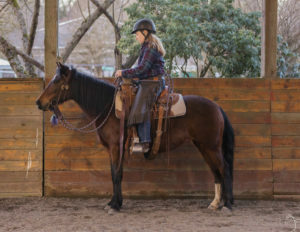 At this time, she is considered a green horse and will require more miles under saddle before she’ll be suitable for a youth rider. 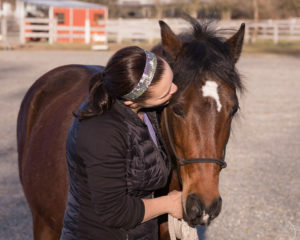 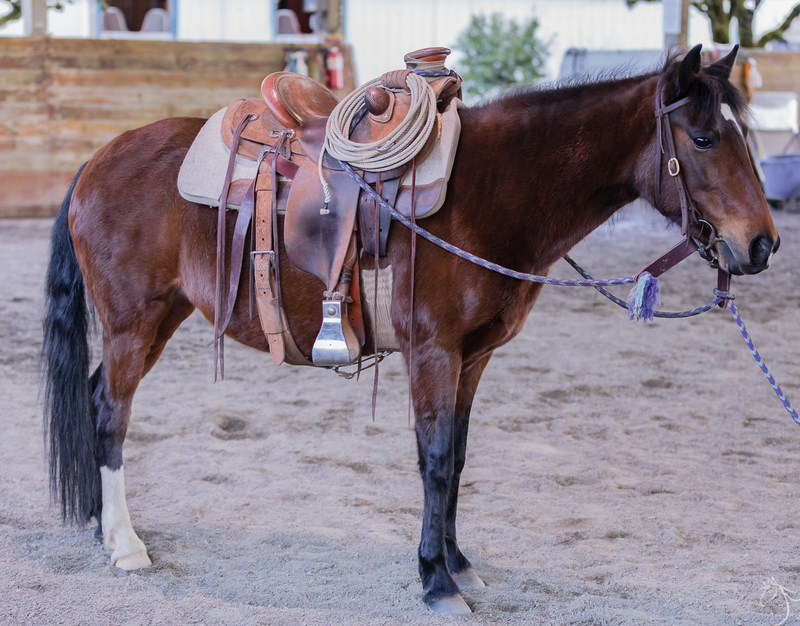 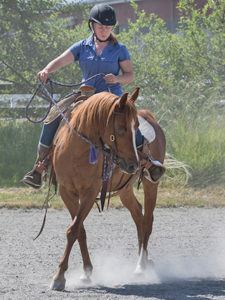 She will make a great partner for a small adult rider because she is a very willing mare. 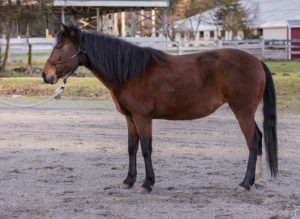 Come see this little cutie and fall in LOVE! 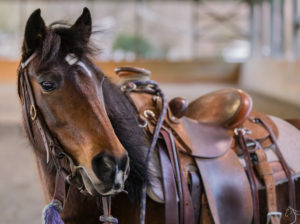 Very pretty little mare, how many hands is she?